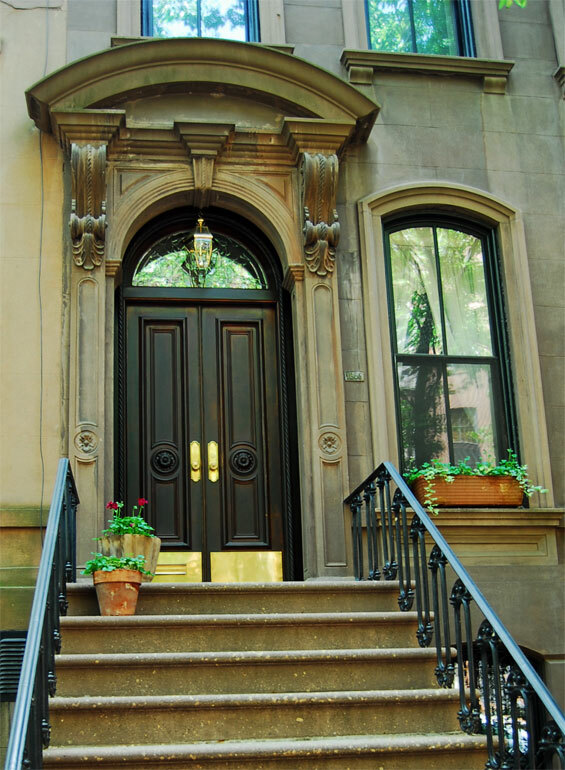 Address: 66 Perry Street, Manhattan. 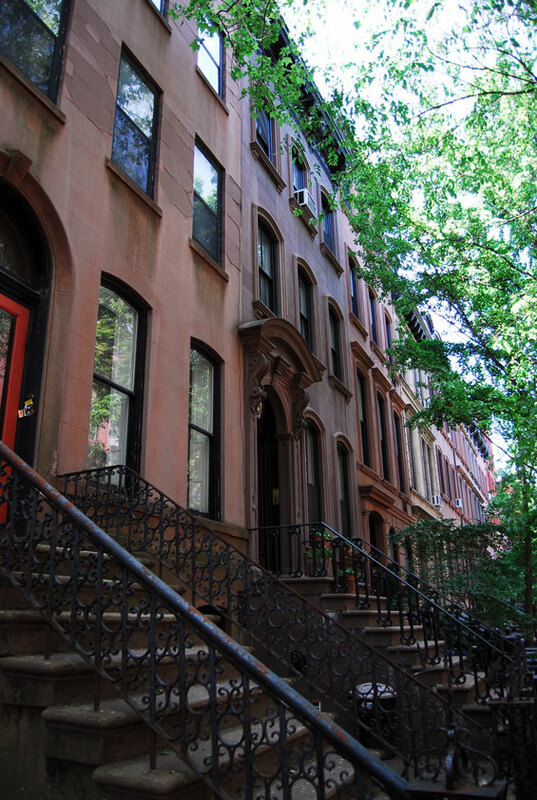 The brownstone is situated btw West 4th Street and Bleecker Street. 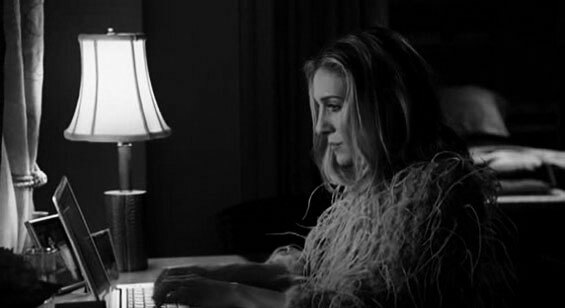 A member of the New York glitterati, Carrie Bradshaw is a club, bar and restaurant staple who is known for her unique fashion sense. Most days she works on her PowerBook in her apartment, writing a newspaper column focusing on the different aspects of her relationships. Away from work, she has a group of friends, Samantha, Charlotte and Miranda as well as a man in her life called Mr. Big. 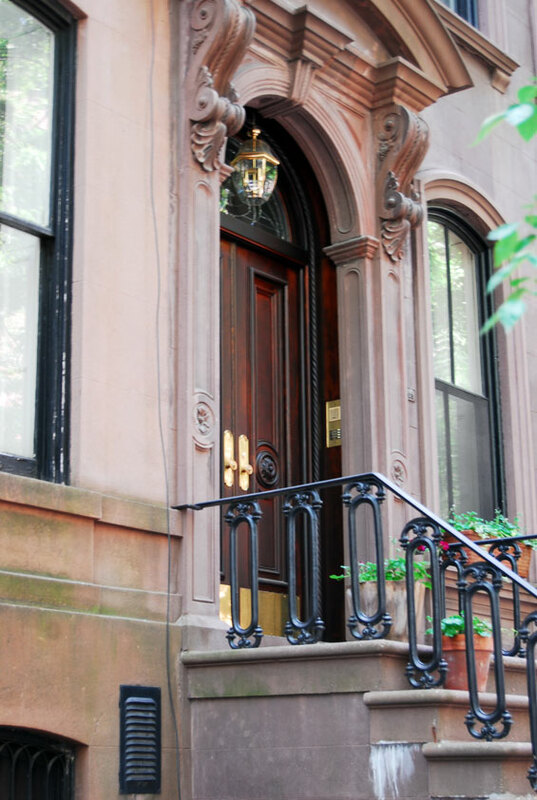 Carrie’s one-room, rent-controlled apartment is in an Upper East Side brownstone and contains hundreds of magazines back issues organised for easy reference on shelves in her foyer, everything from Mademoisell and Vogue to The New Yorker and Gourmet. Carrie is an open-minded girl looking for love, but having fun in the process. She experiences moments of both happiness in her independence and loneliness, to which most young women can relate. Despite several long-term boyfriends, Carrie is entangled with Mr. Big in a complicated, multifaceted on-and-off-again kind of relationship. 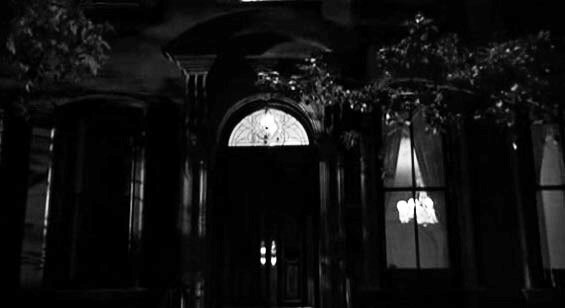 otsoNY Comments: 66 Perry Street was only used for exterior shots. 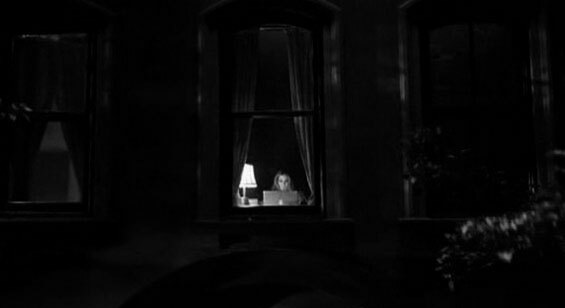 In the 2008 film, actress Sarah Jessica Parker is seen from outside sitting at her desk from the upstairs window. All rooms were created on a sound stage. This location and the Ghostbusters headquarters are the most visited film locations by movie fans. 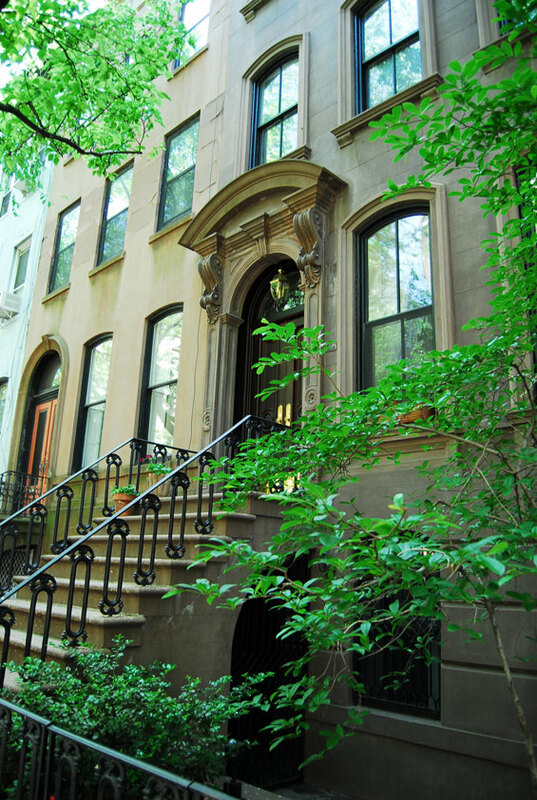 It is not an uncommon sight to see groups of people standing outside the brownstone property on Perry Street and in recent times, the residence have placed a chain across the lower part of the steps to stop people standing on them. The West Village is the western portion of the Greenwich Village neighbourhood in the New York City borough of Manhattan. The area is usually defined as bounded by the Hudson River on the west and either Sixth Avenue or Seventh Avenue on the east, extending from 14th Street down to Houston Street. 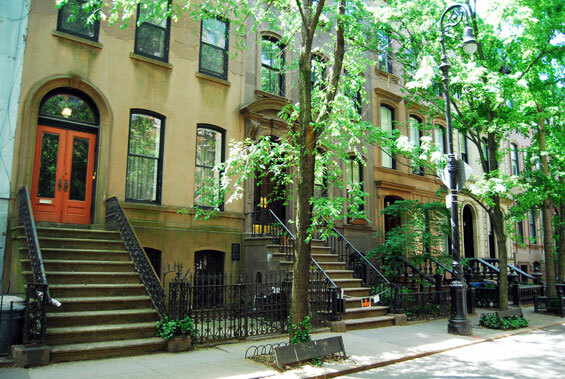 Bordering neighbourhoods include Chelsea to the north, the South Village, and the newly invented area called Hudson Square to the south, and Central Village to the east. The neighbourhood is primarily residential, with a multitude of small restaurants, shops and services.